Welcome to some of the best 20% to 40% ROI real estate! 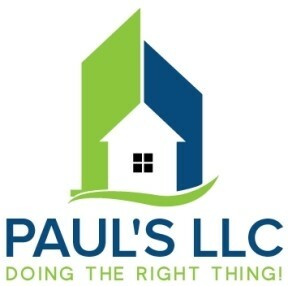 Paul's LLC - A Nevada Company, looks for a good fit for all involved. We are cash investor partners who believe in the Nordstrom style client service philosophy. In part it states that we do for our clients that which we would do for our friends. If it isn't a good fit for everyone involved, ethically, morally, legally - we don't have a deal! Check out our Google+ Site! We are cash buyers and sellers of wholesale real estate investments. Since we are investors who buy at deep discount, we must see profitability first. We won't waste time driving around town and peering into windows. We don't want to see the property until our offer is accepted and we have a contract. No matter how beautiful a property is or could have been, we strive to conclude transactions ethically, morally and legally for all concerned. If we place an offer with you, we are prepared to support our amount and timeline.